Tax amnesty programmes only work if taxpayers trust governments to protect and avoid misusing their financial information, said panellists at Latin Lawyer’s 2nd Annual Tax Summit, held in Miami last month. Protections for taxpayers repatriating funds or disclosing financial information are commonplace in some parts of the world. 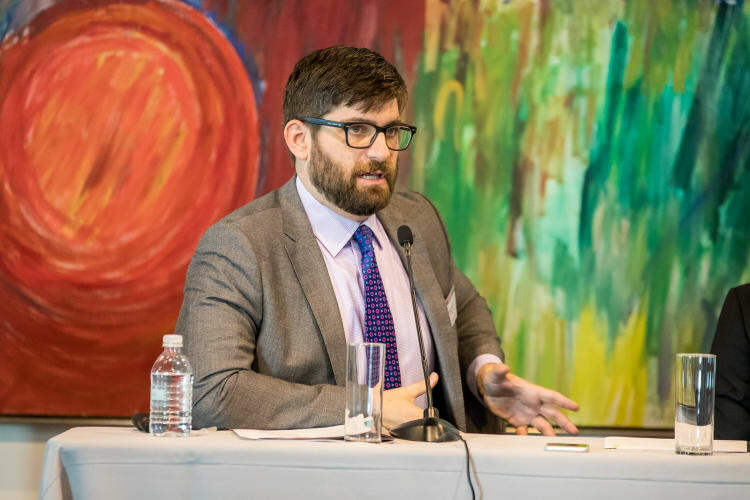 In the US, for instance, voluntary disclosure programmes protect participants from being criminally prosecuted, said KPMG’s Greg Featherman, who moderated the panel. And there has been progress in terms of taxpayer safeguards in Latin America too. In Peru, for instance, tax authorities will not provide information gathered through the tax amnesty programme to criminal prosecutors, said Rocío Liu Arévalo of Miranda & Amado Abogados. Tax amnesties have had varying levels of success in Latin America. Argentina, for example, recouped around US$116 billion worth of previously undeclared assets, compared to US$53 billion for Brazil, a far larger country. Confidence in the government of President Mauricio Macri, fair and transparent terms and conditions, and a new information exchange agreement with the US were the reasons given by Winston for the success of the programme. The relationship between companies and the authorities is also key to the success of tax amnesties. In the US, there tends to be quite a high level of cooperation because government officials may end up working for the company they are auditing, noted Featherman. “In the US, we have people who make US$1 million a year and in private practice who come to the government for five years and create good policy, and then go back,” Winston reiterated. But it is a different story in Latin America. “Your typical tax official has been employed for 20 to 25 years in a very bureaucratic system, they’ve never had a promotion and they see the higher level political officials making a lot of money. They can bring a lot of resentment to the job,” he said. Low pay can also influence tax officials. “In Venezuela, most of the tax authority professionals earn about a dollar per day. You can imagine there is a big incentive for them to try to extort a company,” said Juan Carlos Garantón-Blanco of Torres Plaz & Araujo. Perverse incentives are also a problem. “Tax officers in Peru earn more bonuses if they collect more fines from taxpayers, so there is incentive for the tax auditor to always have a different position to that of the taxpayers,” said Liu. In a previous panel, the head of Florida’s international bankers’ association categorised the US as a tax haven and one of the world’s “least transparent jurisdictions”; in another, delegates heard that the OECD’s BEPS project could backfire if there is a jurisdictional mismatch in how the framework is implemented. Delegates also heard how applying policies consistently is key for transfer-pricing professionals.